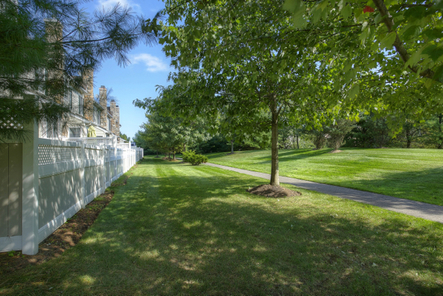 Welcome to 2 Hancock Court, Basking Ridge, NJ, Patriot Hill - THINKING OF MOVING? THINK YOUNG! ​2 Hancock Court is situated in Patriot Hill, a beautiful Toll Brothers Community that is centrally located and provides all the amenities of The Hills one would expect to find at a resort. Located on a quiet cul-de-sac, this sun-drenched end unit is a joy to own. 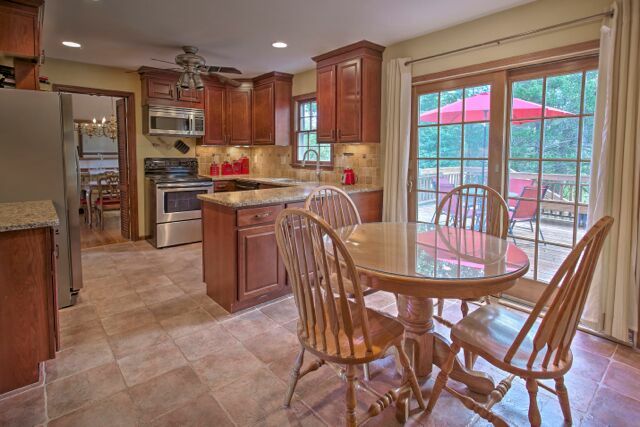 As an end unit, an added luxury is the single family center hall colonial feel. Gleaming hardwood flooring graces the first level, and exquisite millwork such as tray ceiling in the dining room, wainscoting, rounded second story height window, and architectural elements and columns add warmth and sophistication to the floor plan. The sunny rear patio is a true oasis, ready for your plantings, and outdoor enjoyment. Don't miss this wonderful home!